Contract work for a marketing firm. 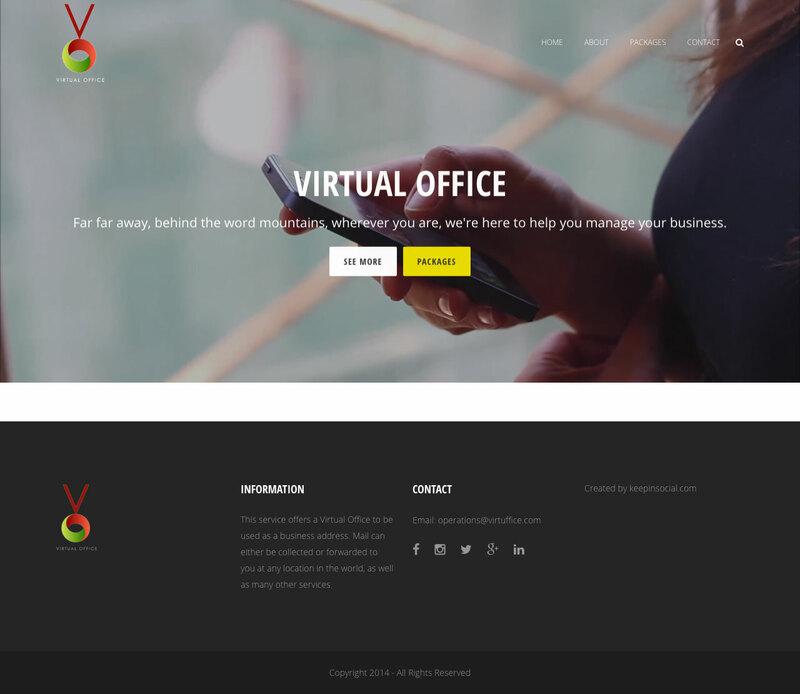 Client needed a new web presence for their virtual office business. Did a few mockups and wireframes until we got it right. Decided on WordPress going forward because of the flexibility and the future planned updates.